A 911 call about a person walking in the Sunny Shores neighborhood near Cortez after midnight led to the arrest of two people. 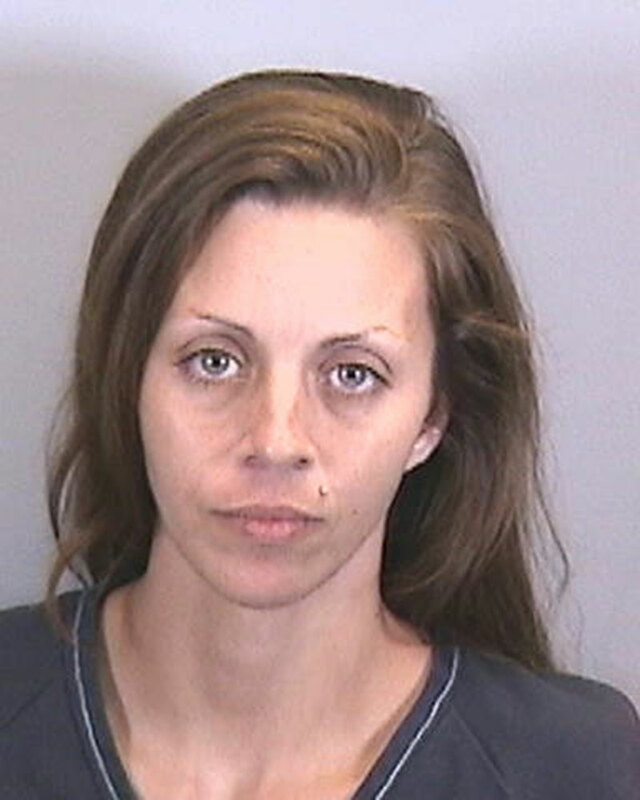 Arrested for prowling and loitering in the mobile home park at 1:43 a.m. Oct. 25 were Brandi L. Martin, 32, of Holmes Beach, and Craig Baier, 37, of Bradenton. Manatee County sheriff’s deputies found Martin in the neighborhood, where she told a deputy she was looking for a pack of cigarettes she’d lost earlier in the day. Deputies then observed Baier hit a mailbox while driving an SUV. A witness identified him as someone who’d been in her yard. 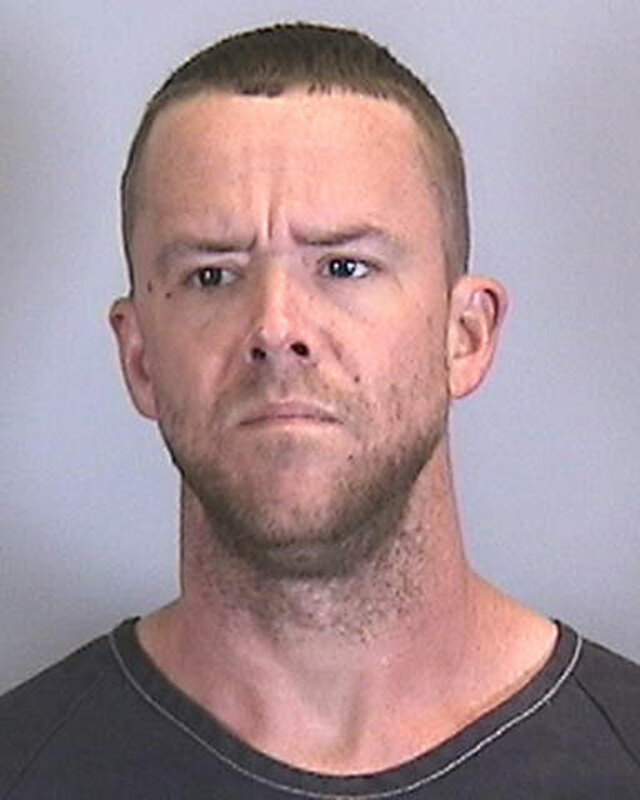 In a subsequent search of Baier’s vehicle, the deputies allegedly found 0.10 grams of meth. 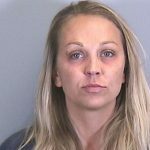 Baier was arrested for possessing meth and, four days later, for violating probation in prior cases, according to MCSO records. Officers transported Martin and Baier to the Manatee County jail, where both were being held Nov. 2 on bond. 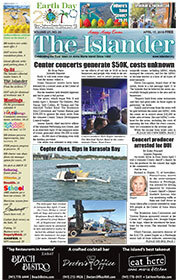 Baier’s arraignment is set for 9 a.m. Friday, Nov. 30, and Martin’s arraignment is at 8:30 a.m. Tuesday, Nov. 27. Court proceedings will be held at the Manatee County Judicial Center, 1051 Manatee Ave. W., Bradenton.